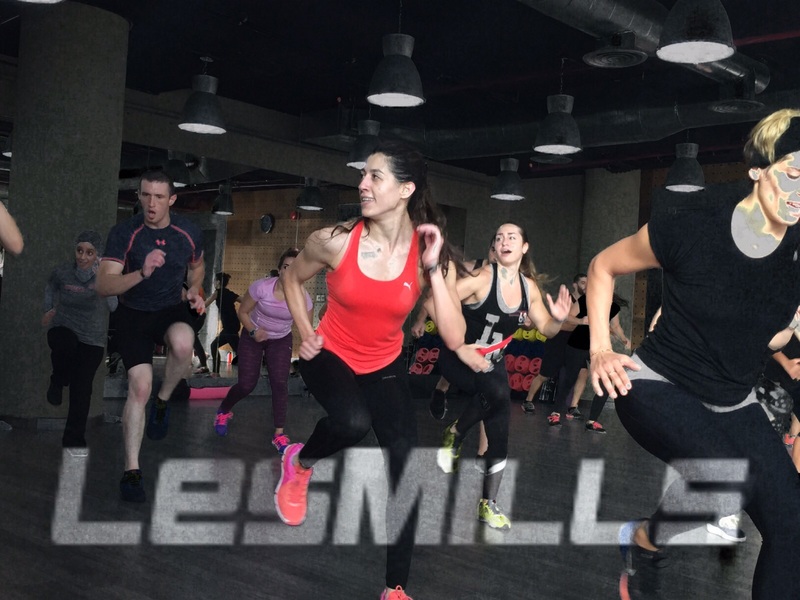 Les Mills Instructors, 10 Reasons Why You Should Attend Quarterly Workshops! 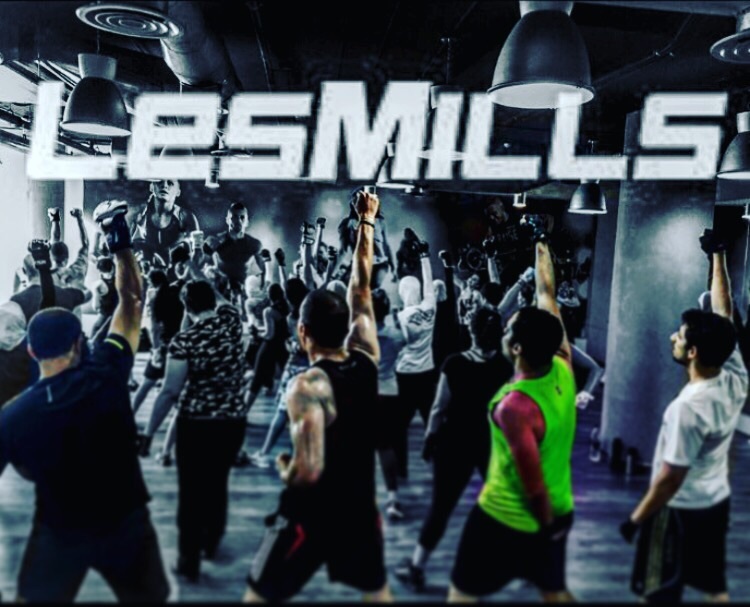 If you are a Les Mills International Instructor, you should certainly attend Quarterly Workshops, or as we call them “QW”, and you should certainly read this! 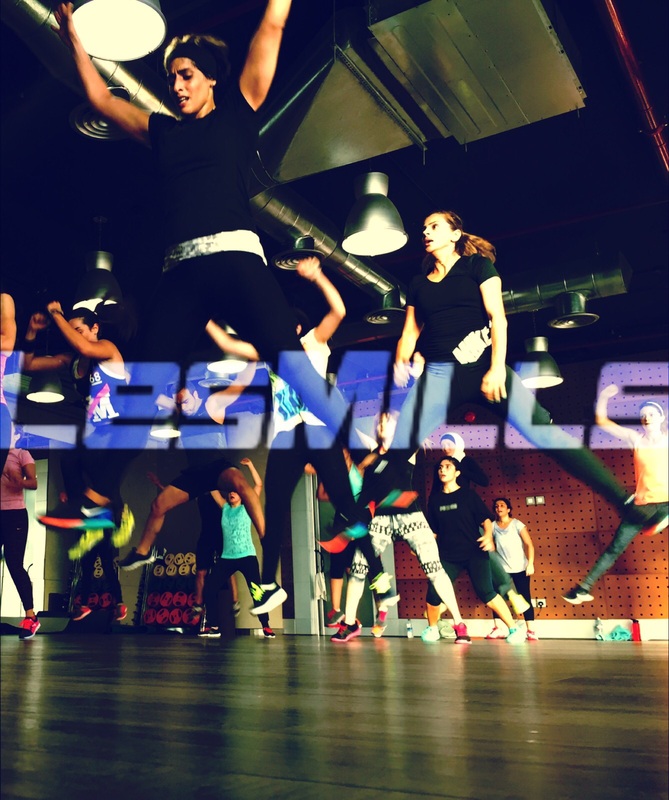 QW are workshops that happen 4 times a year, from its name you understand that they happen every 3 months; where you get to know the new releases for the first time, and usually before your members do, you also get to meet and greet National Les Mills Instructors, or as many of us call them Master Trainers, and also Les Mills International Presenters. The 10 reasons that I commonly find convenient to attend the QW are! That’s the main purpose why we go to QW! We are always eager for something new. and we are always excited and ready for it! Whether is was BodyAttack, BodyCombat, RPM or Shbam that you are teaching, you certainly want to be the first to know what’s up and what’s new! 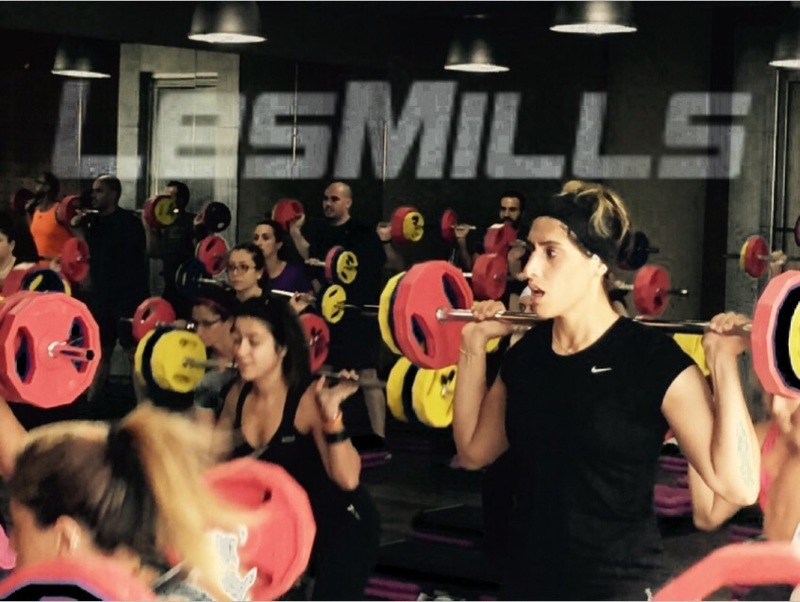 Les Mills International focuses and emphasizes on our knowledge, not only our performances. There is a very big difference between certified instructors and non-certified instructors, and another big difference between certified instructors and members, which comes from knowledge. Members can sense the difference between those who know and understand and therefore they do, and those who just do because they have seen others doing, or been creative enough to do. Les Mills International Instructors always have enough knowledge and it’s varied from anatomy to techniques and coaching, and of course many more. It happens that sometimes we lose out motivation and excitement as instructors over time. Working hard, and working out too hard can put the fire down. Being exhausted, and being the starter that fires people up and being the motivator can’t last forever. even though we all love what we do, and do it because we love it. QWs give you the chance to start fresh all over again, the fresh atmosphere and the maddening energy puts you back in place each and every time! Why would you hesitate to go if you need some igniting powers! Master Trainers, Presenters and National Instructors are not always there and around, they are busy as *uck and not always there to meet up with! QWs give us the chance to meet them, stay in touch with them and above all that LEARN FROM THEM. Some of you might think of their colleagues as their competitors, but come on! We have been working together or separately for quite some time now, and seeing each other is really refreshing! I love attending QWs to see all my colleagues, especially those that I don’t see on daily basis because they work for clubs I don’t work for, at least for now, or stopped working for, again at least for now. To see them sometimes is one of two things: 1. Better than not seeing them at all and 2. Sometimes even better than seeing them everyday! It’s cool, it’s fancy and it’s truly refreshing! We don’t usually compare ourselves to our members, our members are our students, and we can’t compare ourselves to them, are are the Idols and the top models for them. In QWs that’s when there’s only us and we get the chance to really see how far we went, what have we done so far and what haven’t we. I consider this not as a competition but rather more of a self evaluation and self motivating strategy. Don’t get pissed off though, nor frustrated if you’ve seen people doing much better than you in many aspects, like physically, instead take that as a positive gesture that you need to work more on yourself. Attending QWs means you have a chance to always ask for advice when it comes to what you do and how you do things. We learn something new everyday, and our bodies evolve according to how much we exercise. During these workshops you have the best people role modeling for you, get up and go ask how to perform moves in a better way. This too is very important for everybody, who are taking their career seriously. The best people in town are there to answer all your questions, especially during educational sessions. Interacting with the Master and National Trainers gives us a chance to sometimes get to know new things, add on new information or fix and edit other information in our heads. It’s also very good to be proactive because some of us are shy to get up and ask, so sometimes asking out loud gives others the chance to learn. You are already there and around instructors who are business owners, or club managers! Why don’t you just go and introduce yourself, this is your chance to get some new classes added to your schedule! How smart is that?! Take it slow, take it hard or take is easy! It’s all up to you! Scream and shout, it’s party time! You are a member all over again, and a student who came to party! Take pictures, look good, chill and make it phenomenal, it’s doesn’t happen everyday!